Assaf Biderman teaches at the Massachusetts Institute of Technology, where he’s also the Associate Director of the SENSEable City Laboratory, a research group that explores how new technologies are changing the way we understand, design and ultimately live in cities. Biderman focuses on partnerships with city government and industry members worldwide to explore how distributed and embedded technologies can be used to improve livability in cities and create a more sustainable urban future. 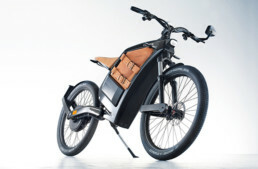 His pedigree and focus led to co-inventing the Copenhagen Wheel, a self-contained rear wheel electric bicycle system which transforms a traditional bicycle into a hybrid e-bike. 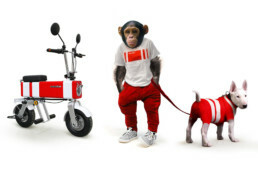 The app-connected Wheel is equipped with an electric motor, battery, and suite of sensors that work together to amplify a rider’s pedal power by up to 10 times. 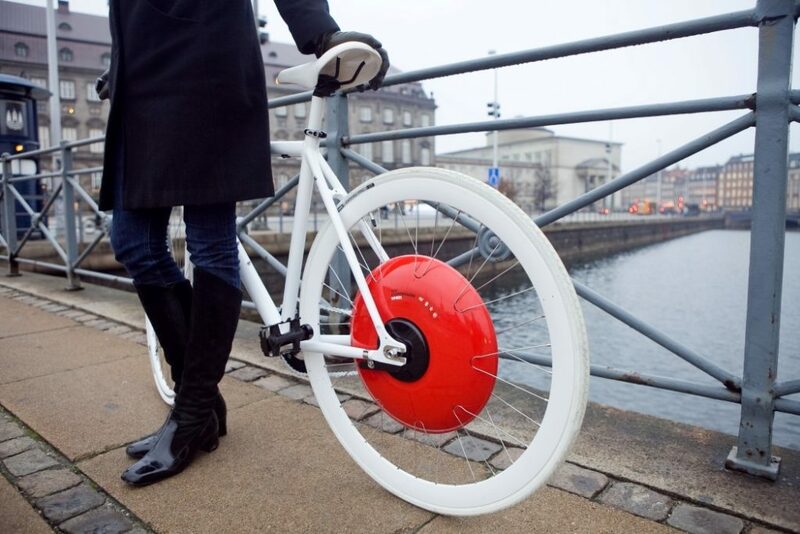 Biderman et al developed the Copenhagen Wheel at MIT’s Senseable City Lab in 2009 in partnership with the city of Copenhagen, and unveiled it at the 2009 United Nations Climate Change Conference. Among other plaudits, the Wheel was named Time Magazine‘s 25 Best Inventions of 2014. In December 2012, Biderman founded Superpedestrian Inc. with an exclusive license to commercialize the Wheel. 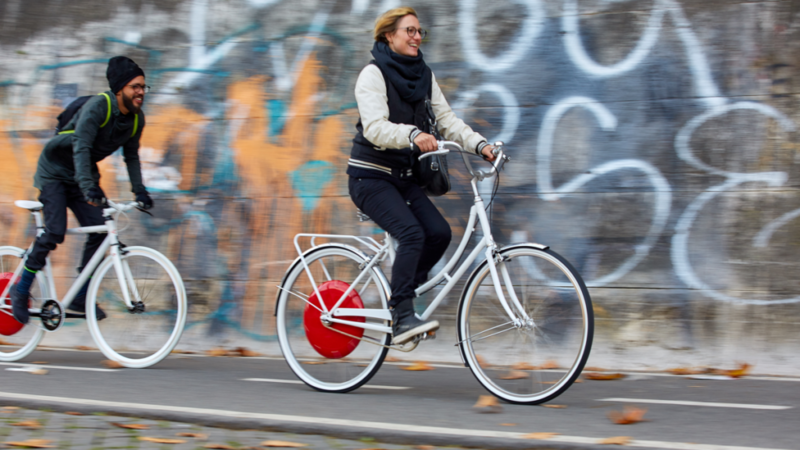 After several years of engineering, testing, and validation, the $1,749 Copenhagen Wheel officially launched in the U.S. in April 2017, and in Europe and Canada in October 2017. Copenhagen Wheels are custom built to fit each customer’s bicycle, and are compatible with steel or aluminum bicycle frames with rear rim caliper or cantilever (non-disc) brakes. The Copenhagen Wheel is available in both single and multi-speed versions (supporting a 7-, 8-, 9- or 10-speed Shimano/SRAM-compatible (external) multi-speed cassette). Copenhagen Wheels come in two wheel sizes—700c or 26-inch—with either road, hybrid, or mountain bike tires. Rim colors are silver or black. 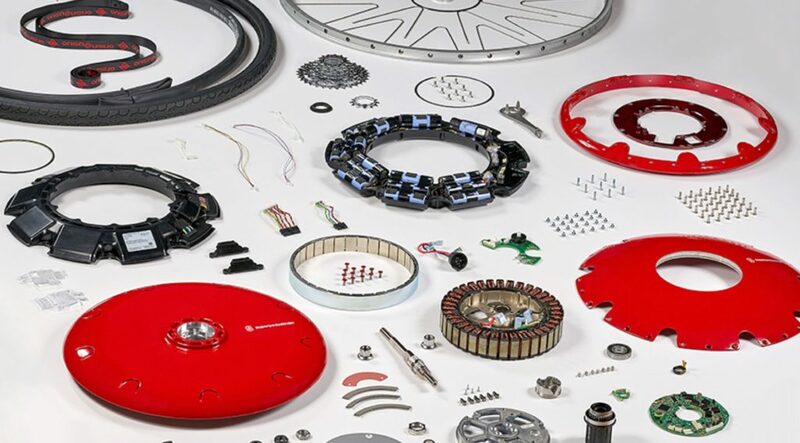 The Copenhagen Wheel contains a custom brushless motor, advanced sensors, control systems, and a lithium-ion battery, all enclosed within the red rear wheel hub. The control system interfaces with a range of sensors measuring actual torque, power, cadence, pedal position, and acceleration to monitor a rider’s effort when pedaling. The Wheel responds to a rider’s inputs by providing the appropriate level of assistance at each moment, creating a seamless ride experience. The wheel’s battery is charged by an external cord that fits a standard wall outlet. 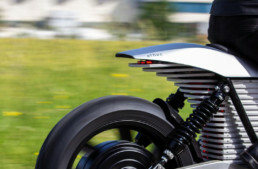 Electronic braking assistance while riding will partially recharge the wheel when coasting or backpedaling. With a full charge, the wheel’s reported range is up to 31 miles, with variations depending on assist mode and terrain. Extensions in range are possible when using low-power modes. 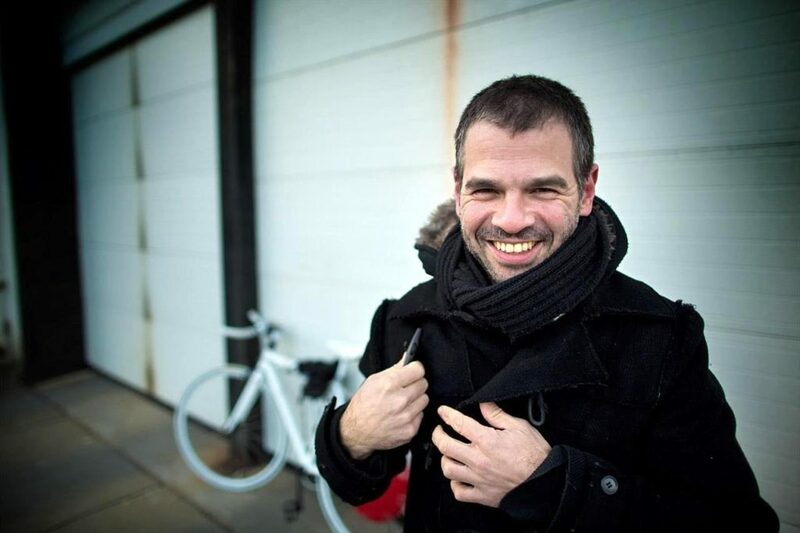 Copenhagen Wheel – Product Development Update from Kobie Flashman on Vimeo. In order to gain assist, the Wheel must be connected to Superpedestrian’s Wheel iOS or Android app. The Wheel App tracks rides and calorie information, and allows riders to toggle between ride modes such as Turbo, Eco, and Exercise. A smartphone also acts as a digital key, activating the Wheel automatically when ready to ride, and communicating with the cloud in real time. A self-diagnostic safety system monitors components within the Wheel and proactively responds to events within milliseconds, protecting both rider and Wheel. Superpedestrian sez it releases frequent updates to the Wheel App. Superpedestrian offers complete bikes through partnerships with Marin, Public, Montague, Fyxation, Tern, Cinelli, and Fortified. Not sold on the concept? Superpedestrian also works with over 260 independent bicycle retailers across the U.S. and Europe to provide demos, maintenance, and installation services.